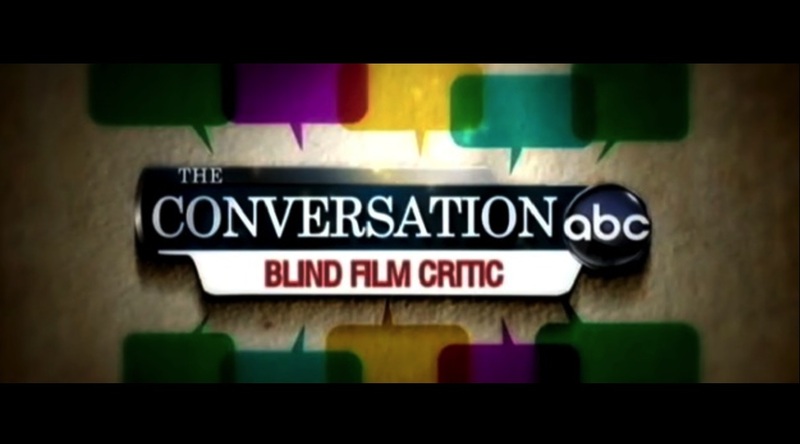 Jeremy Hubbard from ABC News interviews Tommy Edison about his Blind Film Critic movie reviews. The story is featured online as part of ABC News “The Conversation”. Click here to watch the video on ABC’s website.